Here’s how you can disable the ‘double tap’ gesture on Apple Pencil 2 for 2018 iPad Pro. Why would you want to do that? Accidental triggers. 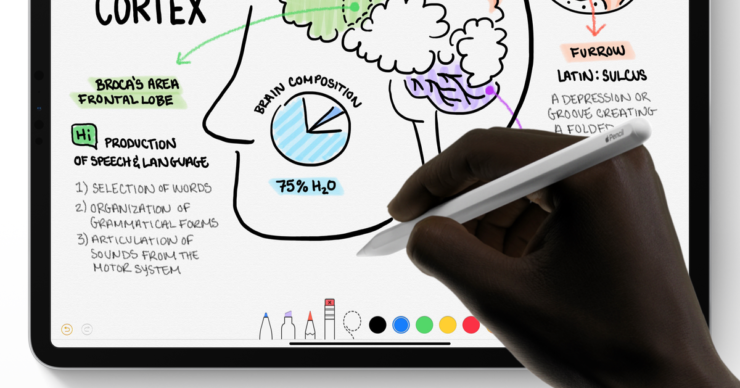 The 2018 iPad Pro comes with a brand new Apple Pencil (sold separately) that has a few tricks up its sleeve that sets it apart from the first-generation Pencil from Apple. First and foremost, you don’t have to shove it in any port in order to charge it. Just stick it to the side of your new iPad Pro and you will start charging immediately. But that’s not all, the new Apple Pencil 2 comes with a new ‘double tap’ gesture that allows you to switch between tools on the fly. 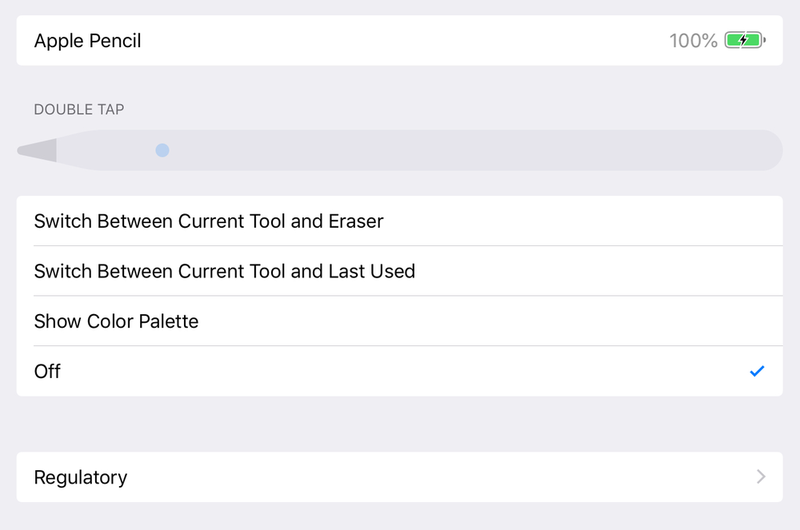 For example, if you are in the Notes app writing a handwritten note, then you can switch between the writing tool or eraser by simply double tapping near the tip of the Pencil. While this feature may sound cool, and it is, but it may cause a lot of accidental triggers at times. When this happens, you’ll only do damage to the content that you are creating. Therefore the obvious route to take here is turning the feature off until you actually need it. How do you do that? Follow the steps below. Note: This feature only works when the Apple Pencil 2 is paired with your iPad Pro. If you haven’t paired it, then please do so by attaching it magnetically to the right side of your iPad. 2. Scroll down and tap on Apple Pencil. 3. Set the ‘double tap’ gesture to OFF. Refer to the screenshot below to see exactly what I am talking about here. Now, whenever you are in the Notes app or any place else which uses the gesture, you can’t trigger it anymore regardless of how many times you tap on the Apple Pencil 2. In all honesty, if you really want to give your productivity a huge boost, keep the gesture turned on and learn properly on how to not trigger it. Personally, I got around using the feature a lot. In fact, if someone told me that this feature is being removed, I will be genuinely sad. But hey, not everything is perfect in this tiny little world, right?